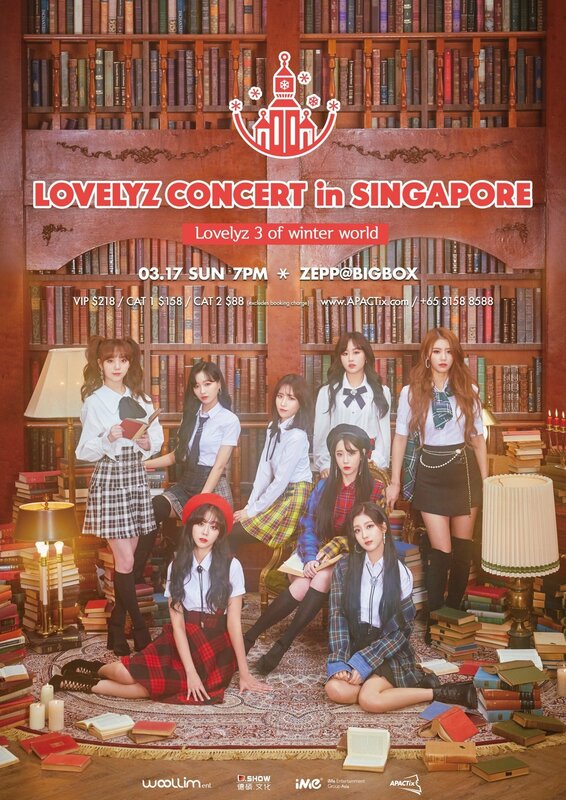 HomeConcertLovelyz To Perform in Singapore For The First Time Ever! 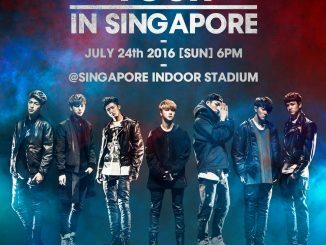 Lovelyz To Perform in Singapore For The First Time Ever! 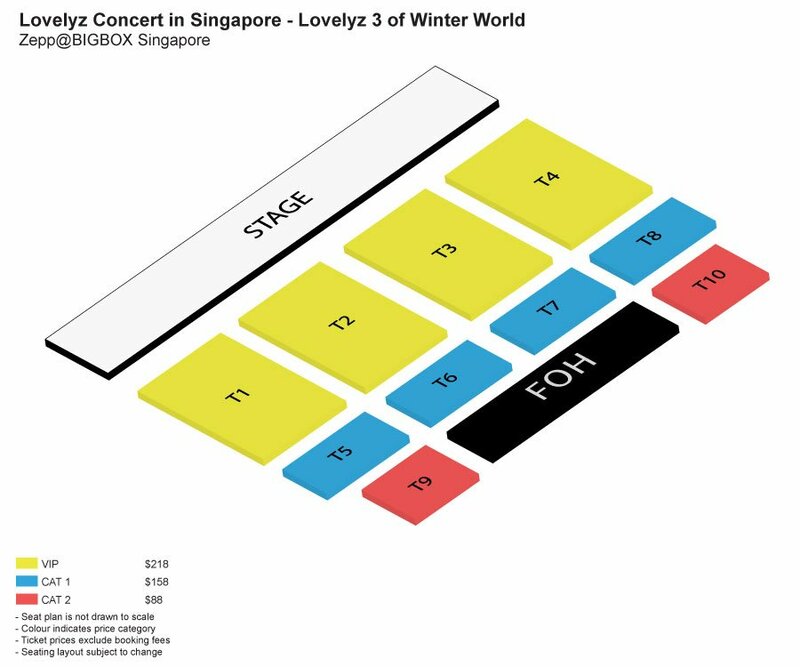 Singapore Lovelinus, get excited! Woolim’s first-ever girl group, Lovelyz, will be making their way to our sunny shores for the first time ever as part of their Asia tour! 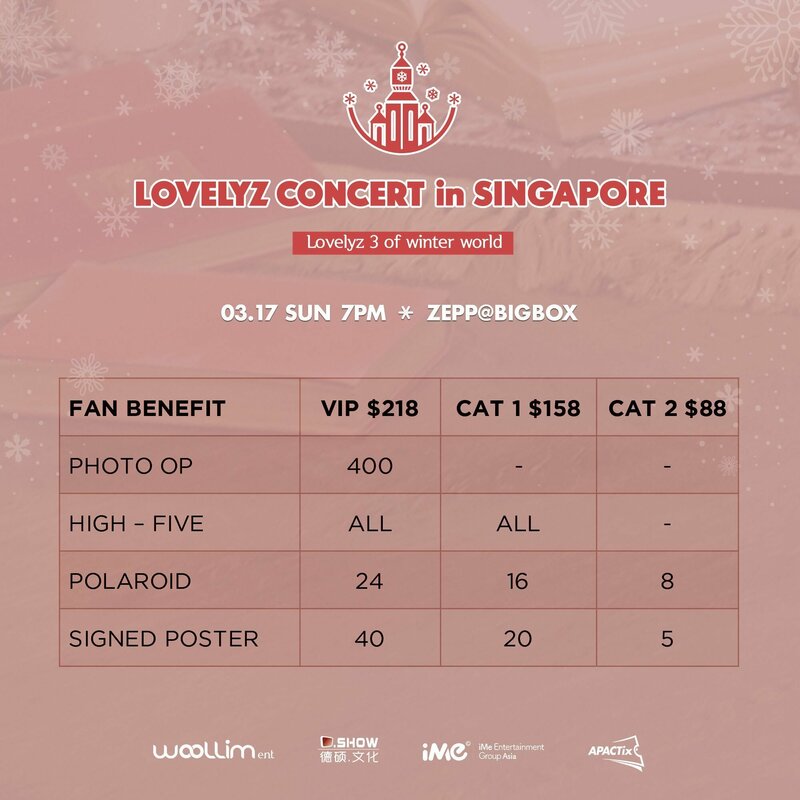 For just one night only, the eight girls will be meeting their local fans at “Lovelyz 3 of Winter World” Concert in Singapore. The show is slated to happen at [email protected] and it will be taking place on 17th March 2019 (Sunday) at 6pm. Lovelyz debuted in 2014 with the album “Girl’s Invasion” and consist of members Baby Soul, Jiae, Jisoo, Mijoo, Kei, Jin, Sujeong, and Yein. With each release, they have proven their popularity time and time again, recently even selling out all 4 days of the 3rd solo concert in Seoul under a minute. 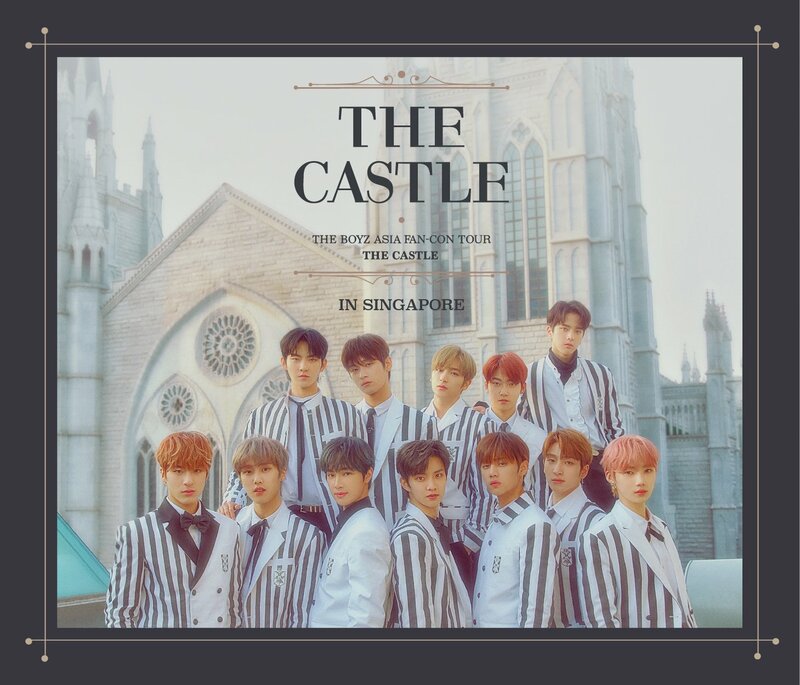 Tickets for their Singapore concert will be available for purchase from 10am, 23rd February 2019 (Saturday) via www.APACTix.com, their hotline (+65 3158 8588), SingPost outlets islandwide and at the Singapore Indoor Stadium Box Office. Don’t forget to mark your calendars and stay tuned to us to receive the latest updates. 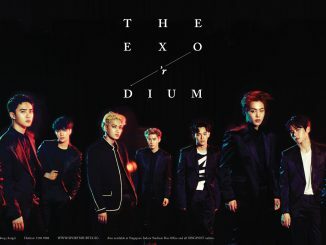 [GIVEAWAY] WIN Tickets to EXO PLANET #3 – The EXO’rDIUM – in SINGAPORE!